Diving with a dry dive suit brings special challenges. After all, the so-called dry suit diving differs in some aspects from ordinary dives. about the requirements of diving with a dry dive suit. 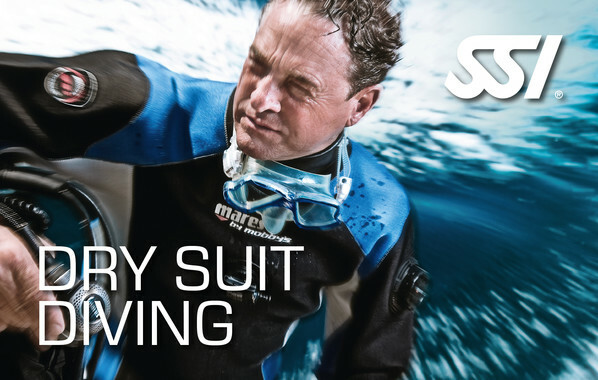 about the benefits of dry dive suit diving. how to handle a dry dive suit. how to behave properly in emergency situations. The Open Water Diver is a prerequisite for the course “Dry Suit Diving”. The minimum age for completion of the course is 10 years. Obviously, you can learn the theory of the course at DiveNow via eLearning at your own pace online.